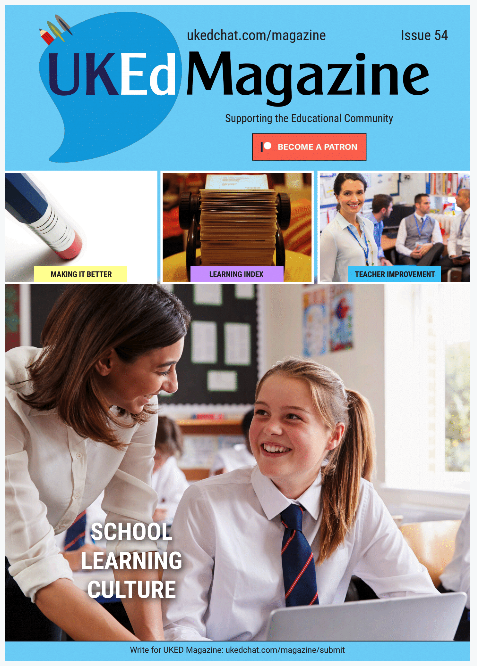 Offers great advice and tips of teaching smarter. Offers straightforward advice, applicable for new teachers, and great reminders for more experienced teachers. 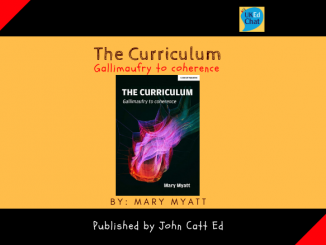 The book offers encouraging reflection throughout, making the teacher challenge classroom practice habits. A strong advocation for IT, and the enhancing opportunities that social media offers teachers. A call for teachers to use classroom strategies that demand less from the teacher, and more from the pupils. The amount of effort and energy used up in the role of teaching can demand an excruciating amount of mental and physical function, resulting in exhaustion along with always counting down to the next holiday break when sleep will be the order of the vacation. Yet, within any educational establishment, there are colleagues who appear to function with minimal effort whilst still managing to keep students engaged, on-task, and producing positive results of which we all look upon in envy. 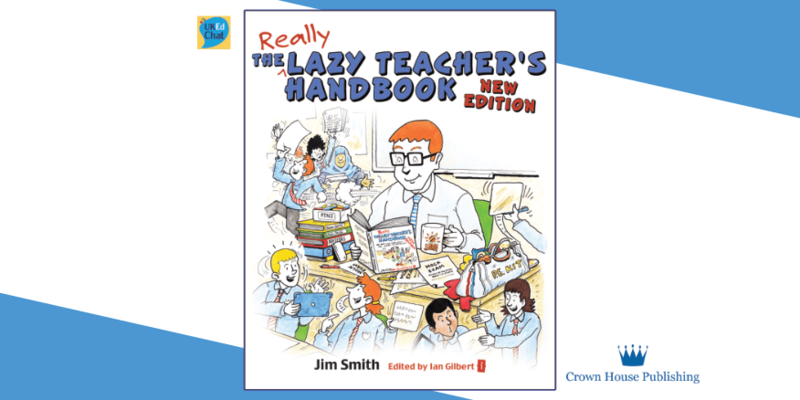 In fact, they appear to be lazy as well as outstanding – it’s just not fair! 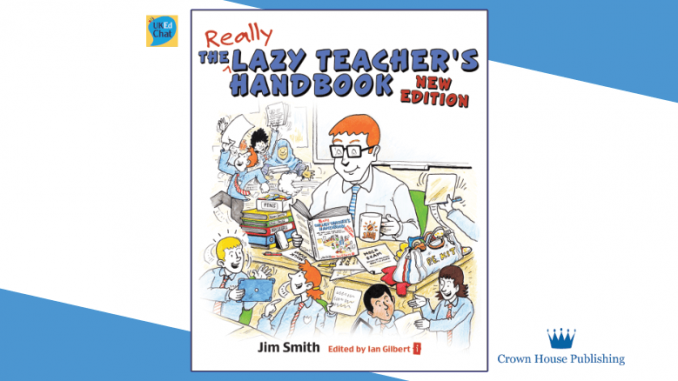 In the new edition of “The Really Lazy Teacher’s Handbook”, Jim Smith shares some of the tricks, strategies and experience of working with all sorts of learners (and teachers) to set classroom expectations that teachers work less and the students work a whole lot more. 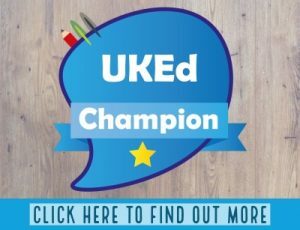 One important distinction made is when referring to being a lazy teacher, we are not confusing with being ‘idle’ – the passion of being a teacher is fundamentally necessary to bring out the best in students. 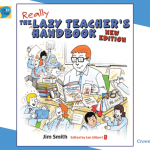 Jim Smith is advocating an approach that will help individual teachers claim back their weekends, along with giving students responsibility for their own learning, providing them with motivation and the drive to successfully progress. Dispersed over 13 chapters, The Really Lazy Teacher’s Handbook offers a multitude of guiding principles, celebrating traditional and progressive pedagogies, fundamentally asking what’s the least amount of time your lesson can be all about you and the most amount of time it can be all about the students? Dragging away from dictatorial schemes of work, along with unchaining yourself from the photocopier, Jim Smith calls for teachers to use classroom strategies that demand less from the teacher, and more from the pupils. Exploring lesson outcomes (including a really handy ‘outcome words’ word bank), structures and lazy lesson (prepare, action and review) phase, the book also says RIP to marking, assessment and feedback, which might sound drastic, but in relation to freeing up your life at the weekend, builds upon some key pillars so that you are refreshed and ready for work on a Monday morning! Furthermore, Jim strongly advocates for teachers to use IT, as the potential to help work smarter utilising freely available applications to support the teaching and learning process, and making everything applicable and relevant to learners. Essentially though, mastering lazy language will have a positive impact on students’ self-esteem, motivation and behaviour. 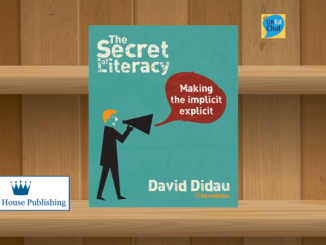 The book offers an essential collection of questions and language to use in the classroom to help students stretch their thinking and learning, along with offering choices and supporting self-correcting behaviour. The book is rounded off with attention given to differentiation, getting the best from teaching assistants, and being a lazy tutor, but I return back to the central point of this book – it’s not about being lazy, in an idle sense – it’s about working smart, reclaiming your life, and giving students the permissions and tools they need to become self-reliant, reflective and independent learners excelling in your classroom. Click below to view the release from the publisher on the next page.